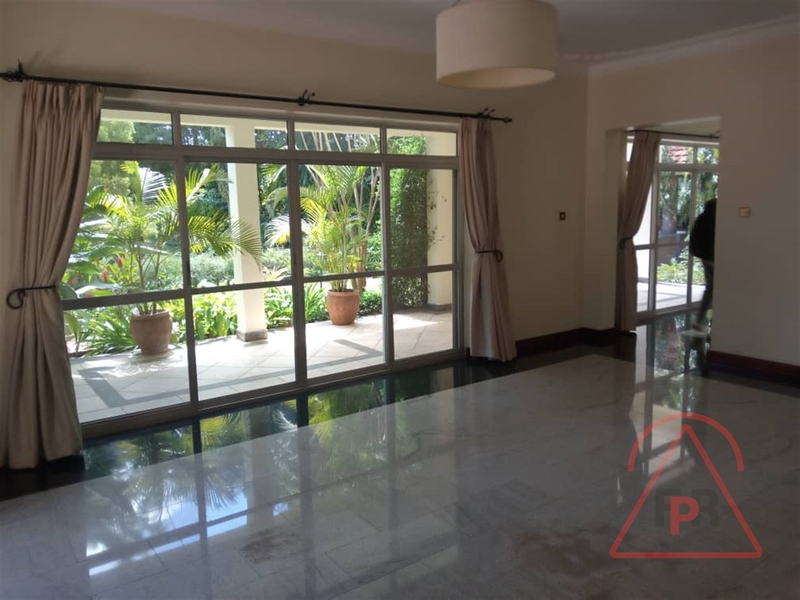 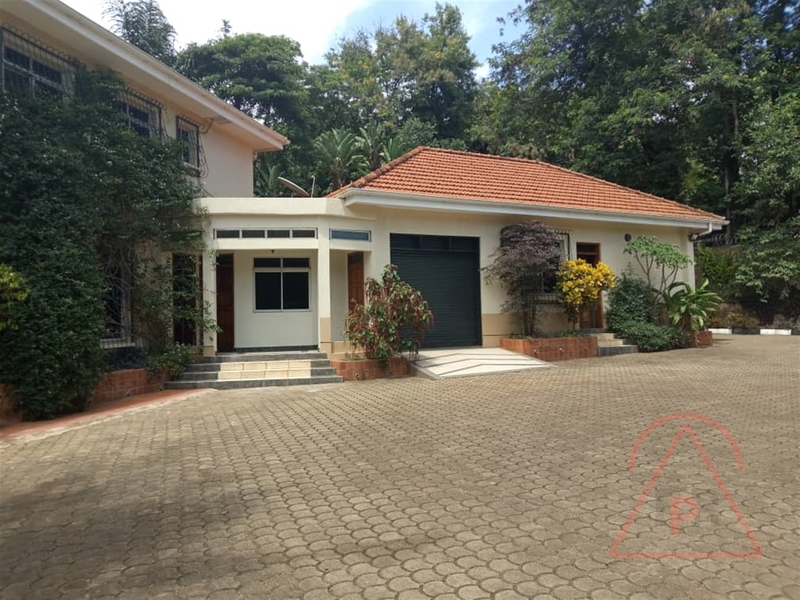 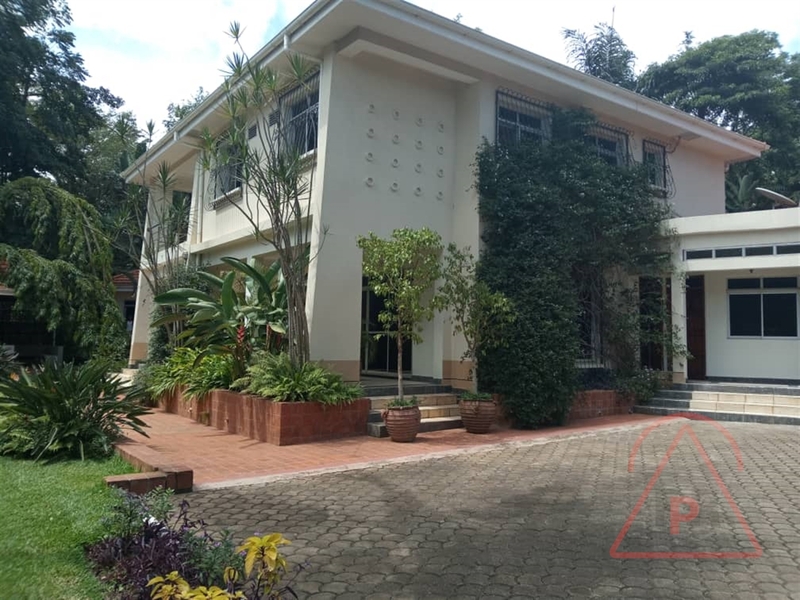 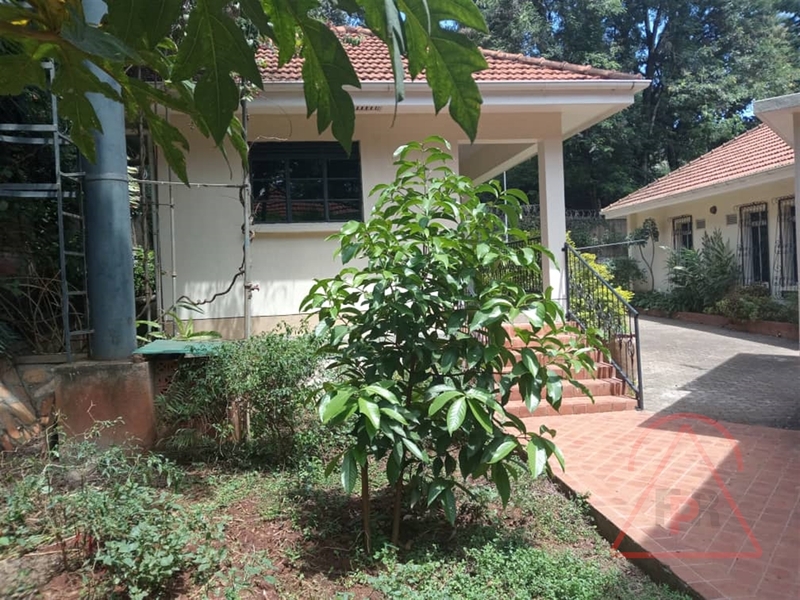 4 bedroom/3 Bath rooms Mansion in Old Suburb Kololo with skyline views of the city. 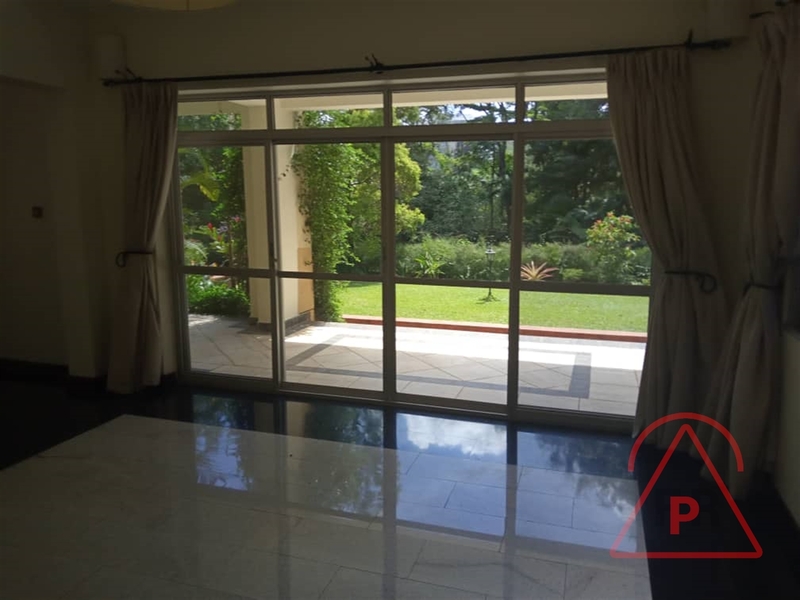 The property is perfect for high end officials as residence in a prime location. 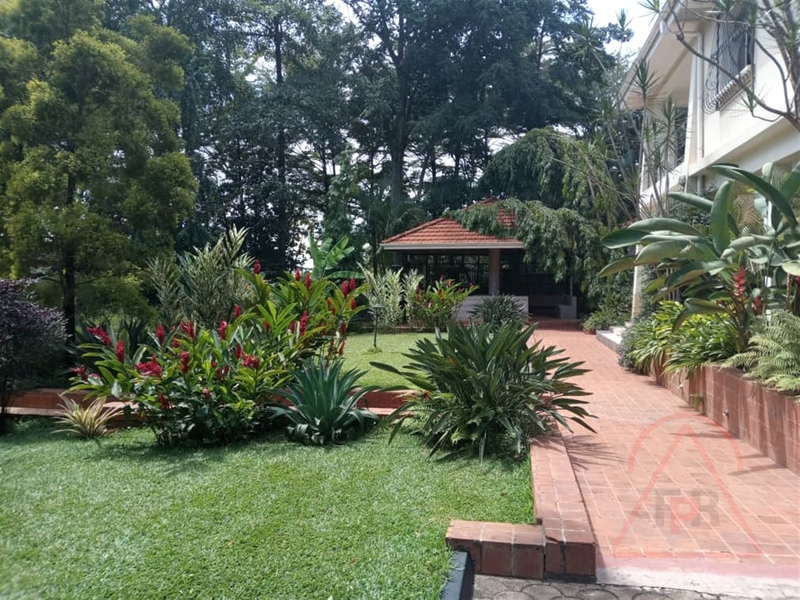 The garden is large with a charming greenery and complimented with a swimming pool. 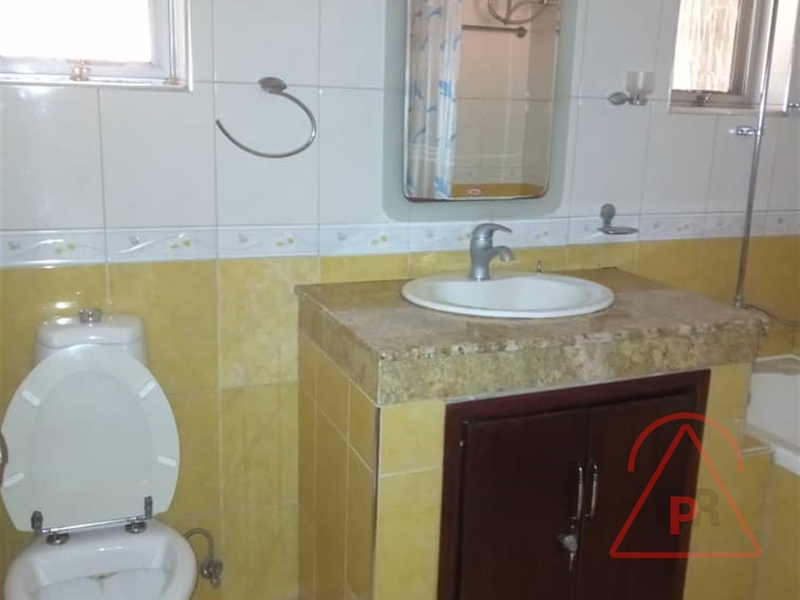 The beautiful unit is naturally well-lit with a vintage touch of the interior and lots of open space for relaxation. 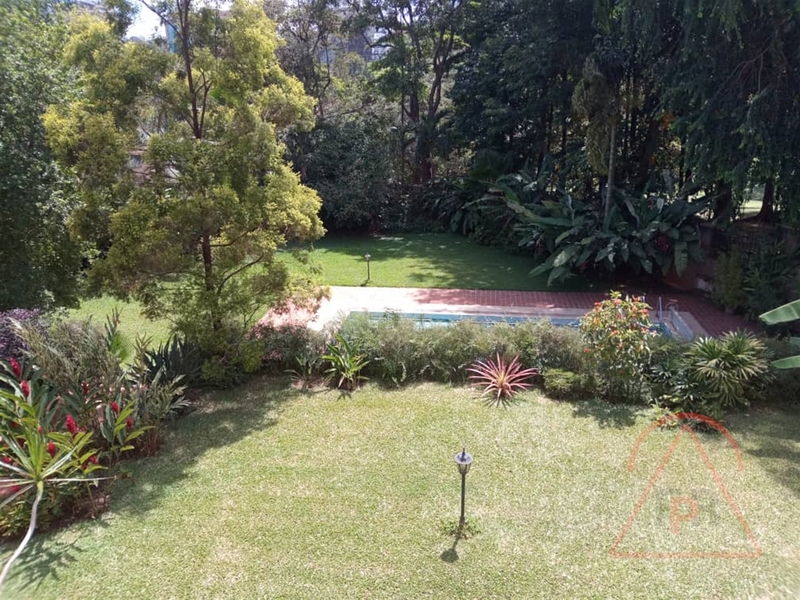 Am interested in viewing this property (with code 41394) on 4/25/2019 at 3:00pm, please confirm my appointment.